This season will be my 6th year as a pro, and I couldn’t be more excited to be here in Nantes, France playing for Hermine Nantes Atlantique! 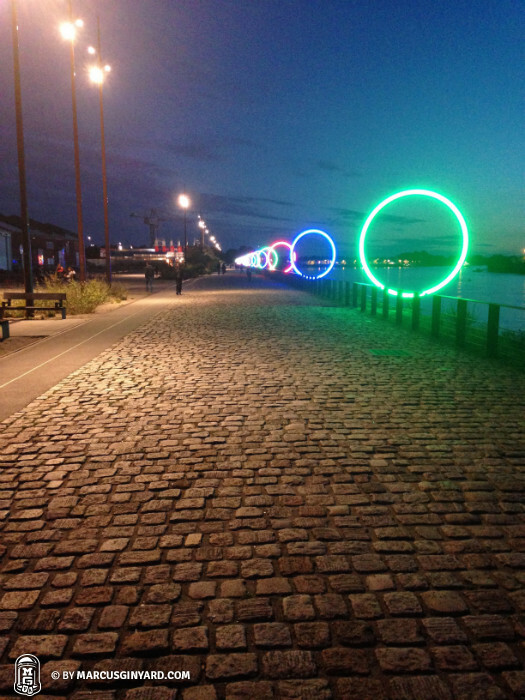 Nantes has completely blown me away with its beauty, charm and vibrant energy. There is a palpable buzz in the city surrounding its sports teams, which makes me even more thrilled to be a part of this community. In just three weeks of being here, I have already grown to call the city home. I fully intend to take every opportunity to explore everything that this awesome city has to offer. Returning to Europe after a season in the NBA Development League is such a blessing for me. Having spent the previous 4 years in Europe, I grew accustomed to the European lifestyle and culture, and truly missed it during my time in the U.S. 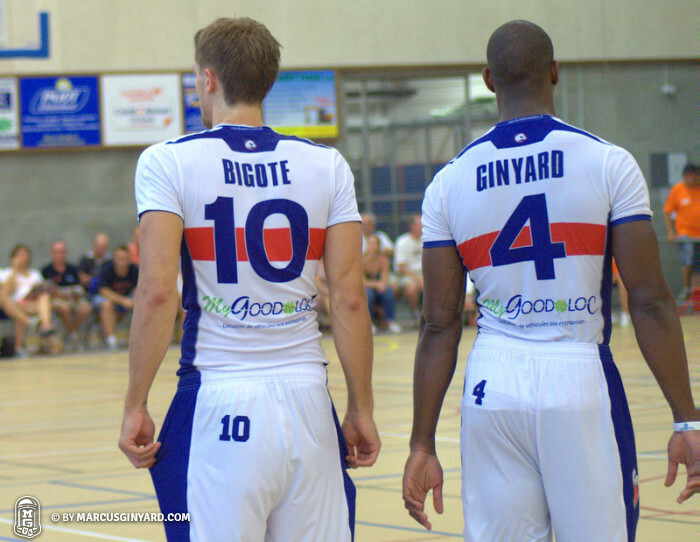 I am extremely grateful for the opportunity to play in the French ProB. I look forward to the challenge of a very competitive league, and the chance to fight with my team to reach our goals. Of course the vast majority of players and teams have an optimistic outlook on the season ahead; however, with my experience and knowledge, it’s clear that our team is more than capable of achieving great things. We were told from the very first day of training camp that there will be no “star player”, that the star is the team. It’s a very easy thing to say, but the first weeks of training camp have shown that we are prepared to buy into the philosophy and move forward as one unit. We have a lot of work ahead of us, of course, but I believe that we have the hard working attitude that it will take to be successful. I’ve been blessed to be in a situation here in Nantes that has immediately made me feel at ease. The city energizes me while my teammates and coaches are truly a joy to be around, leaving my mind with more than enough power to focus on performing at my best. I know that this will be a great season for me and my team, and I eagerly await the hard work, the struggles and eventually our triumph.